Improvements Rectangular flat lot with two means of direct ingress/egress on Rt 309. 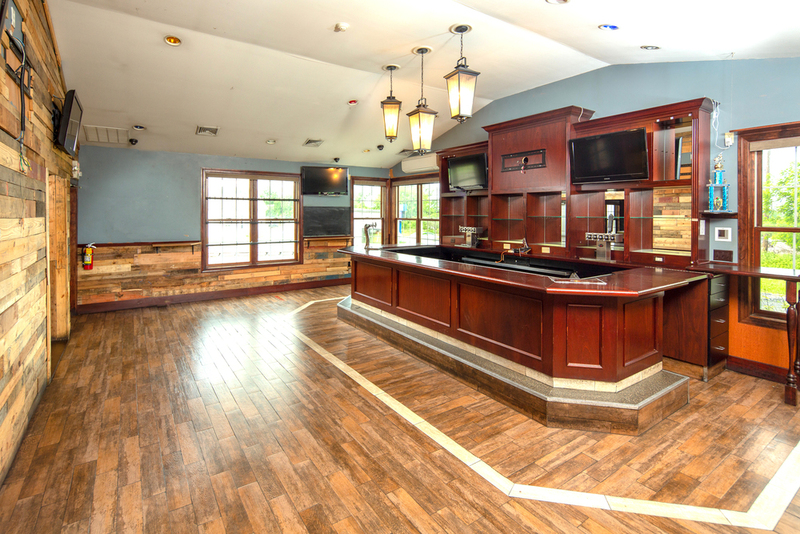 Redevelopment opportunity OR ideal real estate for an owner/occupant. 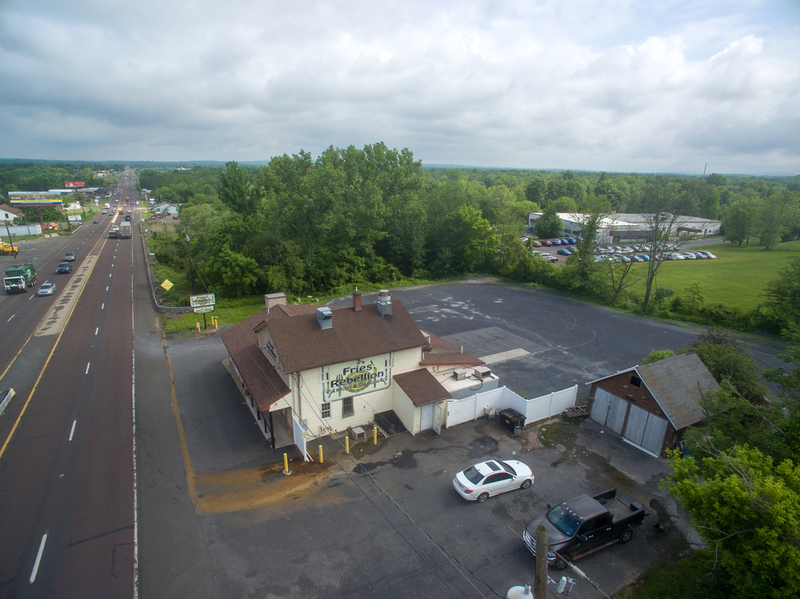 Former home to an incredibly popular restaurant and bar, this opportunity provides a buyer the ability to purchase prime Rt-309 real estate and leverage the history of this destination location to a huge tri-county audience. The property is located on Bucks County's second busiest stretch of Rt-309 with ~35,000 vehicles/day passing the site. Both building and pylon sign provide direct advertising exposure to a huge Montgomery, Bucks, and Lehigh Valley audience with growing demographics. 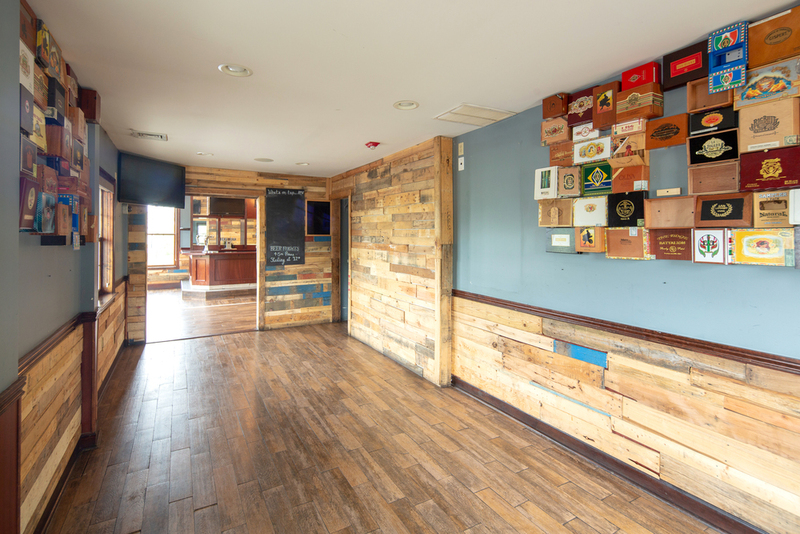 The property also offers two means of site access. Additionally, several proposed residential developments along with St. Luke's hospital (opening 2019) are located immediate to the property, offering significant value to a new owner. Most notably is the corridor-changing, 102-acre proposed residential development directly across from the subject property. 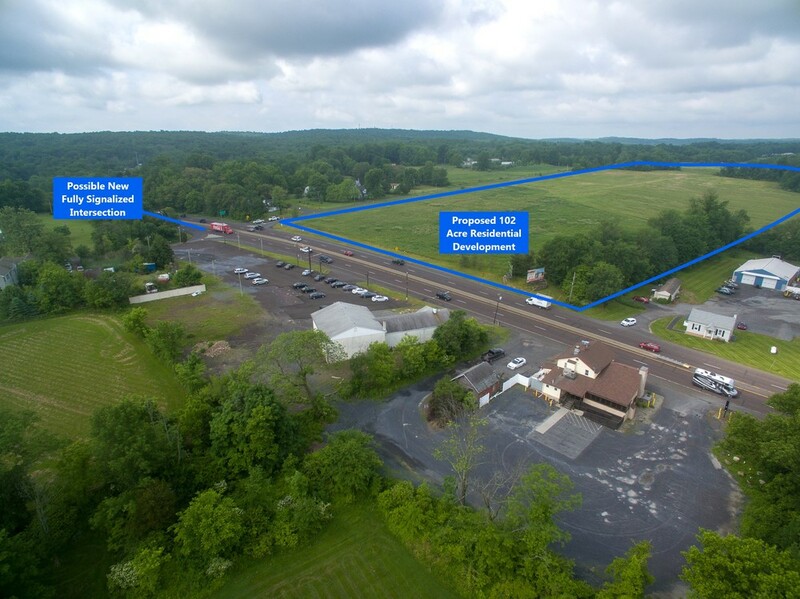 This development is one of many projects creating exciting opportunity on this heavily traveled stretch of Route 309, connecting Doylestown to the Lehigh Valley and many Bucks and Montgomery County markets in between. Real estate with a highway location IDEAL for restaurant, bar, automotive related, retail sales, etc. 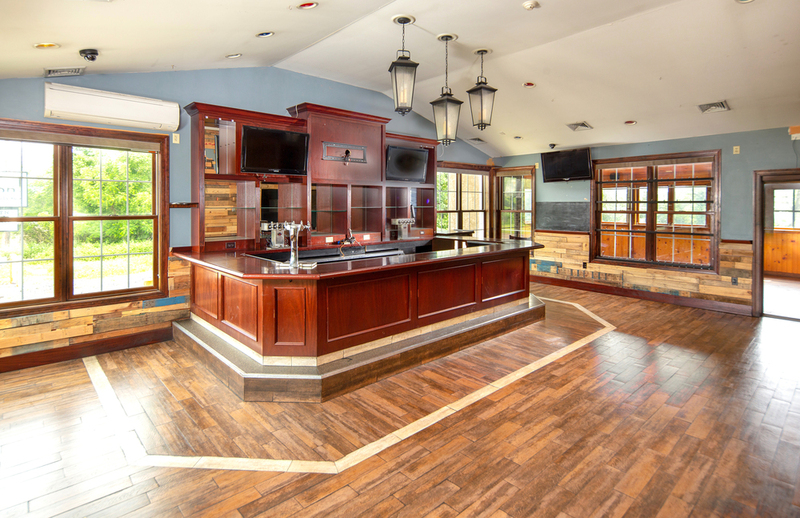 Former home to an incredibly popular restaurant and bar, this opportunity provides a user the ability to lease (or lease-purchase) prime Rt-309 real estate and leverage the history of this destination location to a huge tri-county audience. The property is located on Bucks County's second busiest stretch of Rt-309 with ~35,000 vehicles/day passing the site. 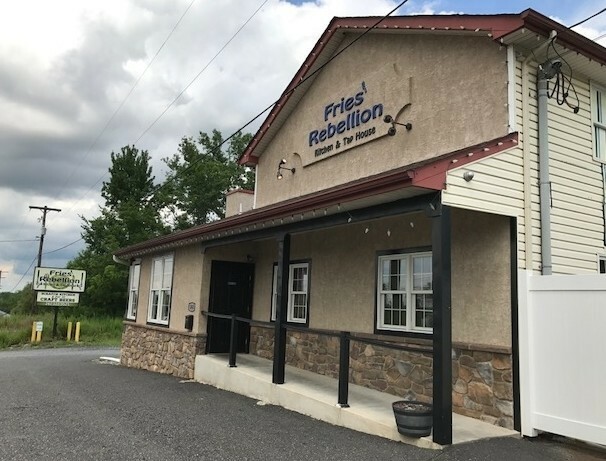 Both building and pylon sign provide direct advertising exposure to a huge Montgomery, Bucks, and Lehigh Valley audience with growing demographics. The property also offers two means of site access. Additionally, several proposed residential developments along with St. Luke's hospital (opening 2019) are located immediate to the property, offering significant value to a new user. Most notably is the corridor-changing, 102-acre proposed residential development directly across from the subject property. 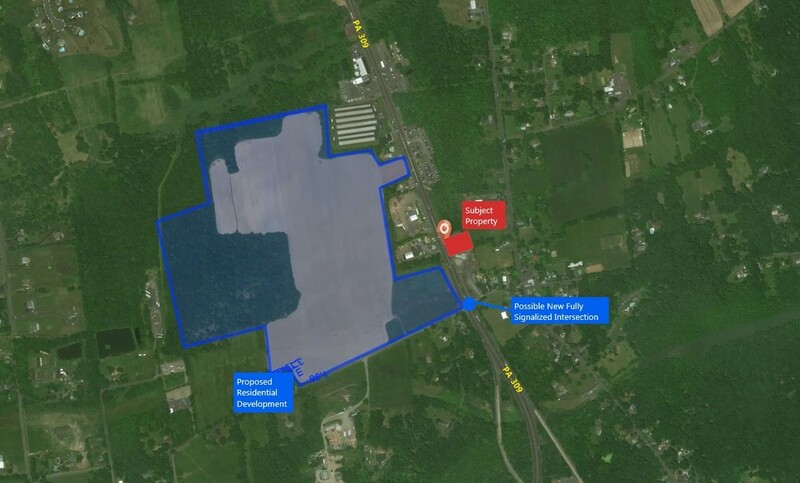 This development is one of many projects creating exciting opportunity on this heavily traveled stretch of Route 309, connecting Doylestown to the Lehigh Valley and many Bucks and Montgomery County markets in between. 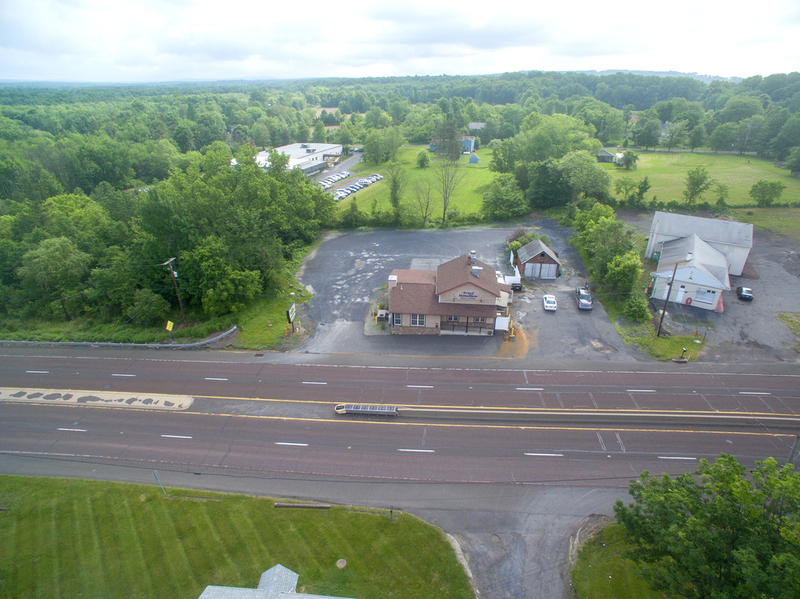 The property is located on Bucks County's second busiest stretch of Rt-309 with ~39,000 vehicles/day passing the site. Both building and pylon sign provide direct exposure to a huge tri-county audience. 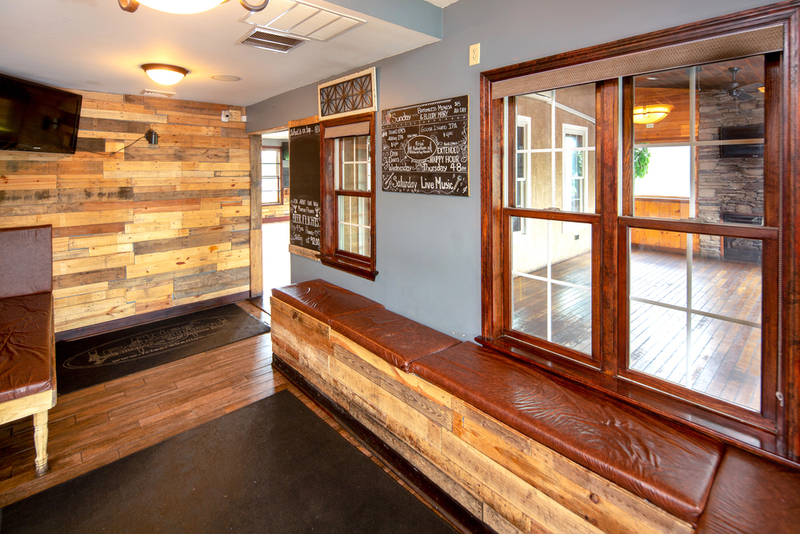 Quakertown is a booming market with significant growth as it's uniquely positioned between Central Bucks County and the Lehigh Valley. 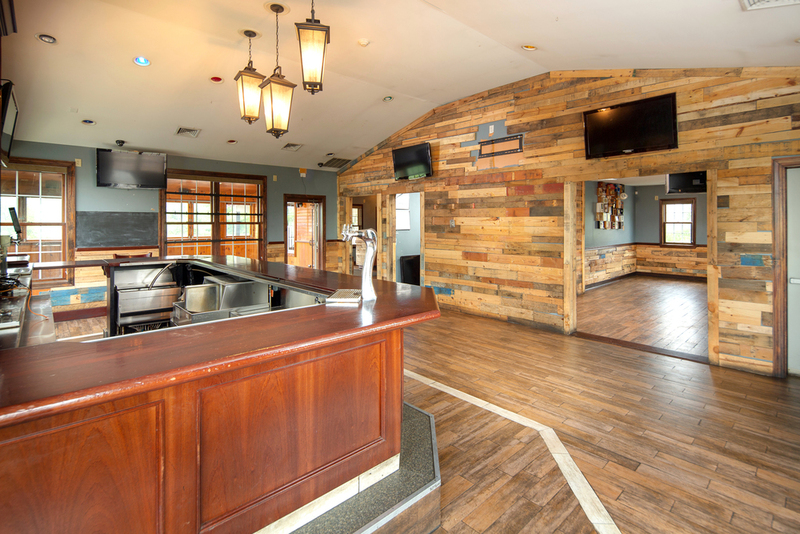 Former home to an incredibly popular restaurant and bar, this opportunity provides a user the ability to lease (or lease-purchase) prime Rt-309 real estate and leverage the history of this destination location to a huge tri-county audience. 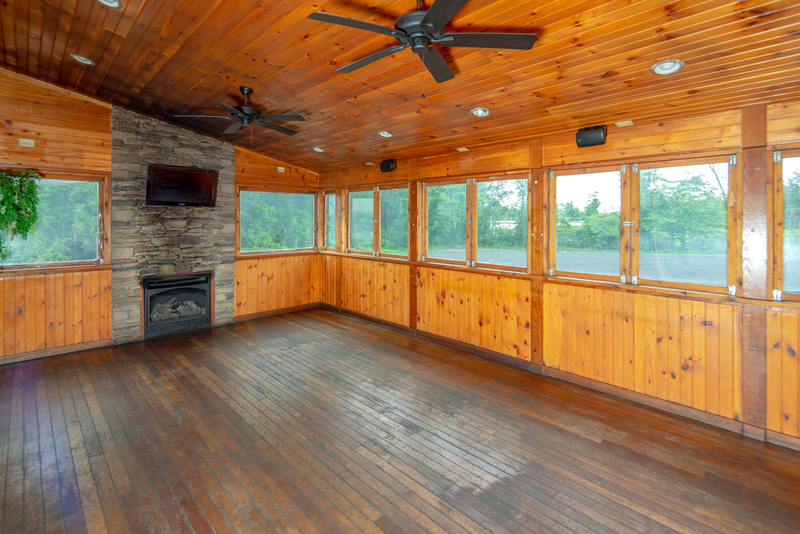 Great building on an oversized lot with Route 309 Highway access.